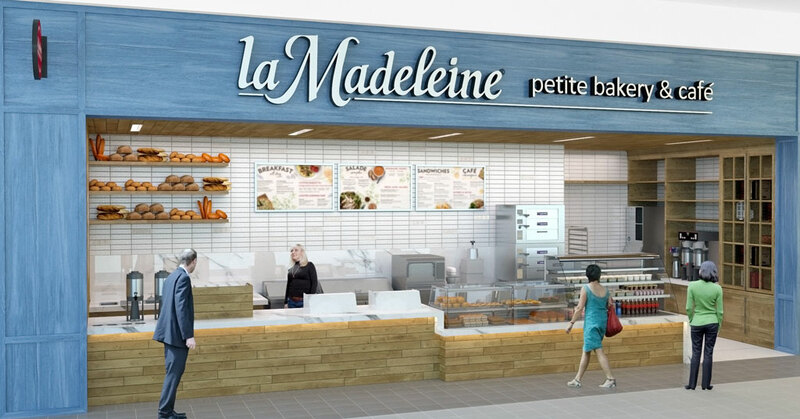 Popular fast casual concept la Madeleine French Bakery & Café is diving into a digital strategy for growth. 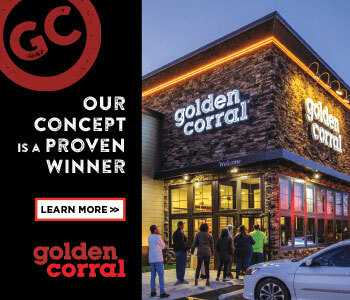 The Dallas-based brand is set to roll out system-wide integrated delivery and unveil a new website designed to bolster an enhanced app and an array of incentive-based loyalty programs on the local level. 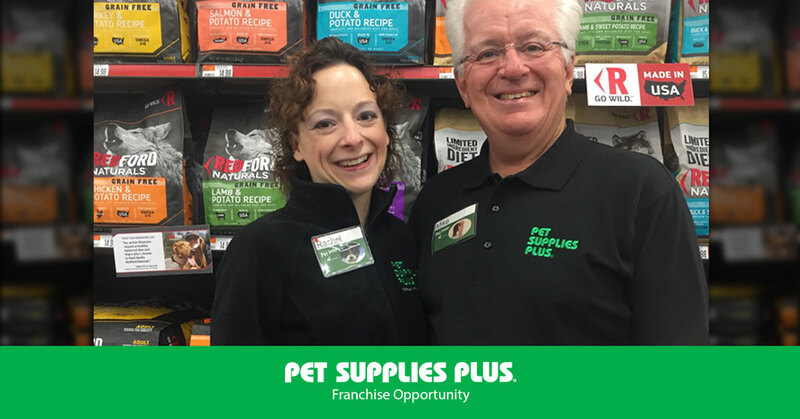 ApplePie Capital is changing the game for multi-unit franchisees looking to grow with a fresh approach to franchise financing. 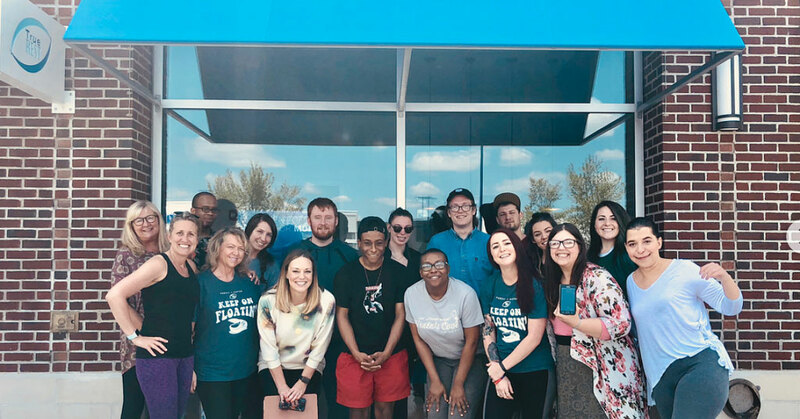 PanIQ Escape Room founder Akos Gabossy says a teenage trip to Chuck E. Cheese’s inspired his career-long quest to create business ventures that amuse and entertain. 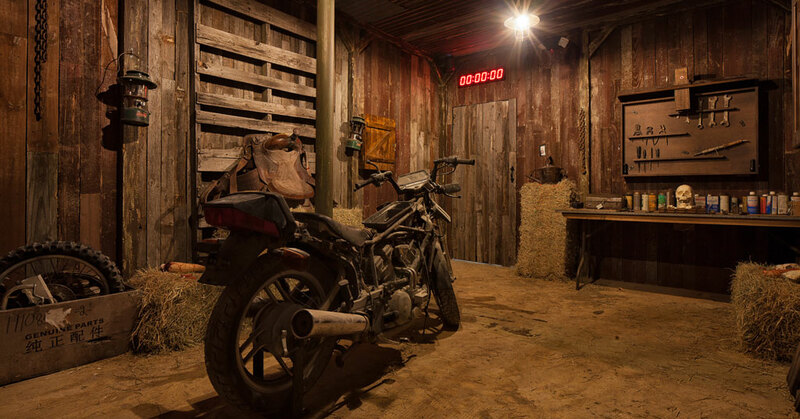 The entrepreneur, who conceived the brand in Hungary and developed it in the U.S., is poised to return the inspirational favor, as a pioneer of the escape room concept poised for nationwide expansion through franchising. 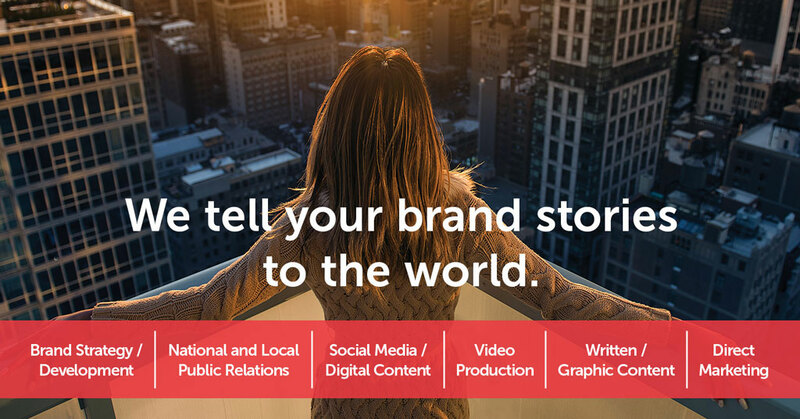 We’ve all seen poorly produced testimonial videos shot at conferences that make franchisees look more like hostages than brand heroes – the videos look forced and often make a negative brand impression. 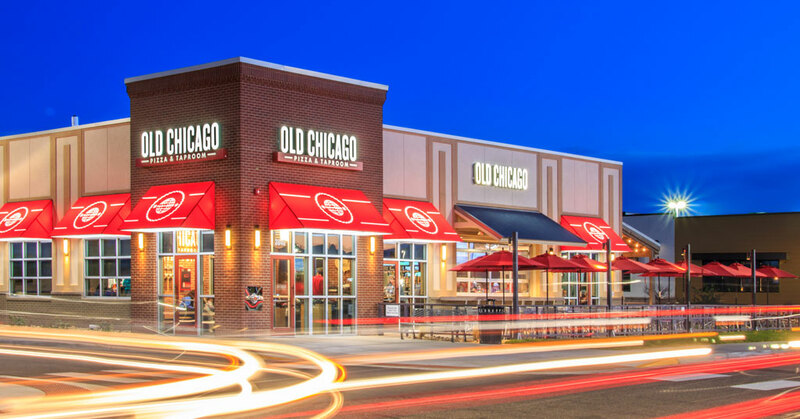 Old Chicago Pizza & Taproom is delivering growth, with more than 100 restaurants nationwide and the backing of muscle parent Craftworks Holdings. 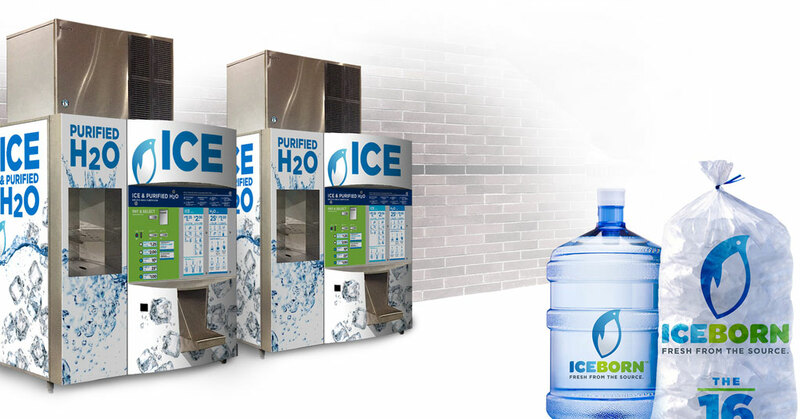 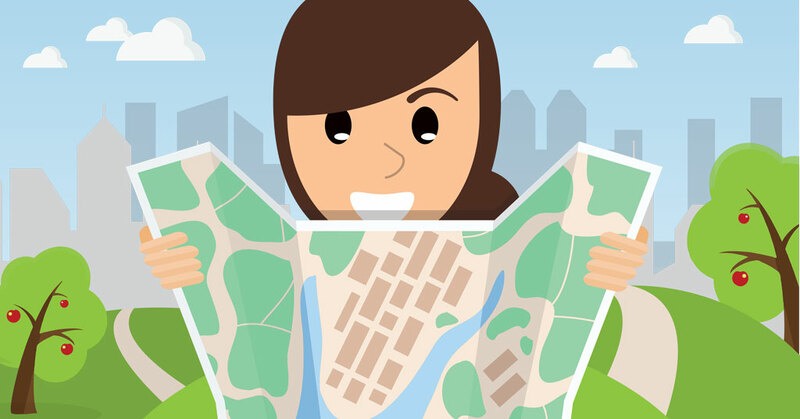 For franchisees, the brand is all about ingenuity for a competitive edge. 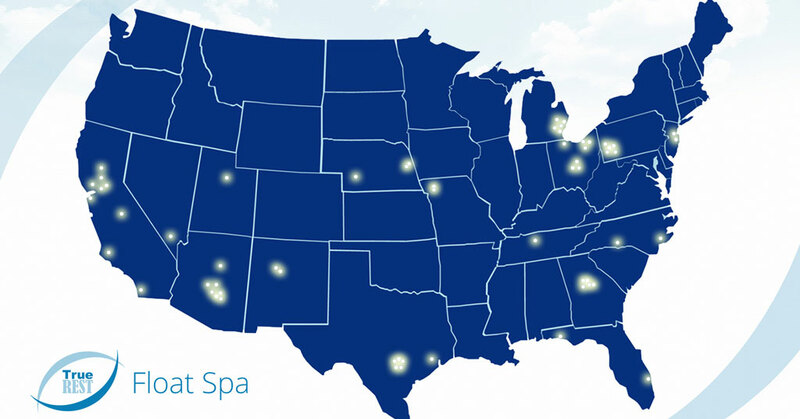 True REST Float Spa is on the road to nationwide growth. 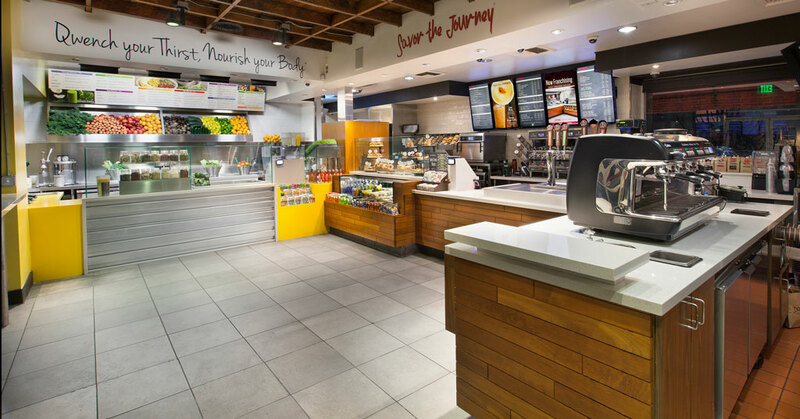 True REST is set to launch in Atlanta – marking the 70th franchise territory signed for the emerging brand. 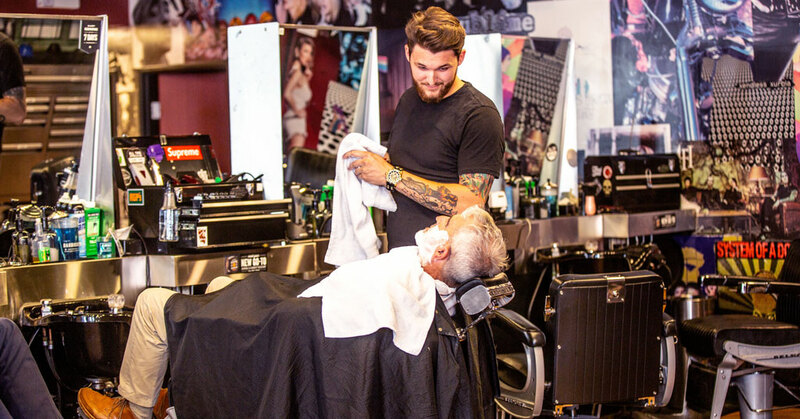 Floyd's 99 Barbershop embraces individuality in shops that exude a fun, edgy, and genuine vibe. 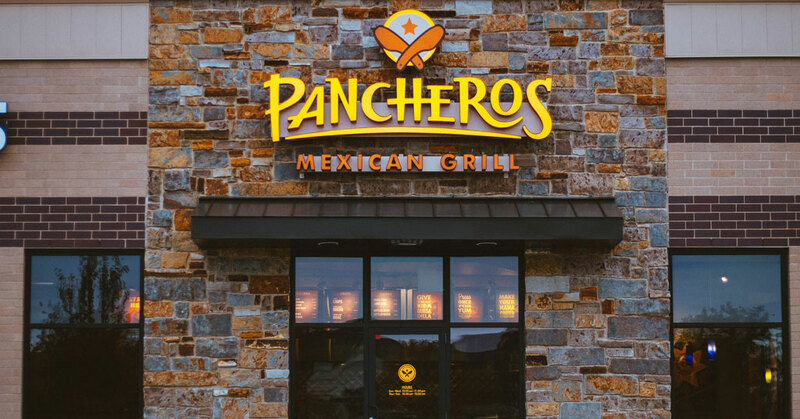 Fast-casual chain Pancheros Mexican Grill is cooking up growth with a focus on simplicity and a winning recipe for franchise expansion. 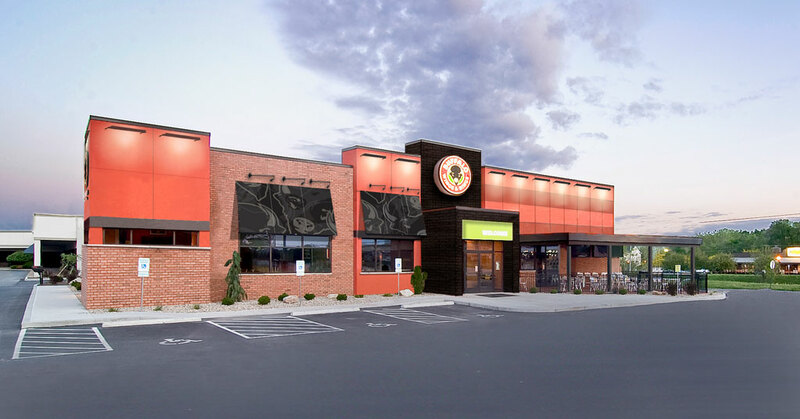 Backed by strong leadership and a winning recipe for expansion, Buffalo Wings & Rings is set to soar to new heights through franchising. 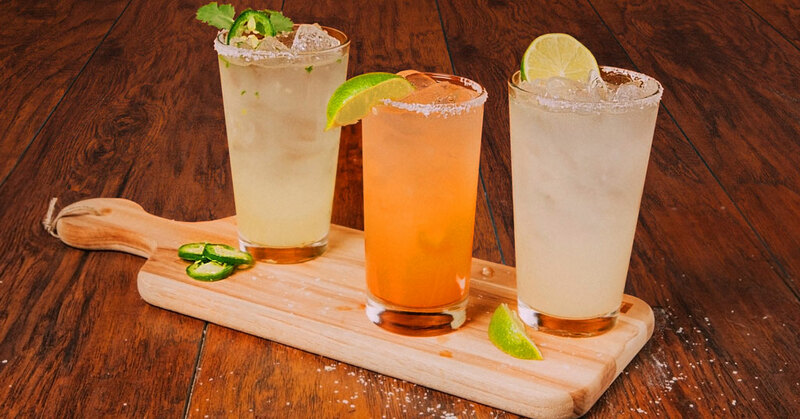 The elevated sports restaurant brand is closing out 2018 with booming same-store sales and a burgeoning portfolio of nearly 85 restaurants and growing. 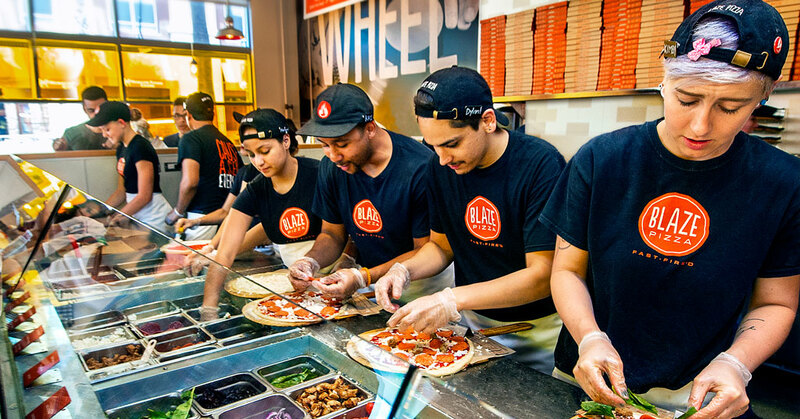 Blaze Pizza is building momentum by serving artisanal made-to-order pizzas in just 180 seconds. 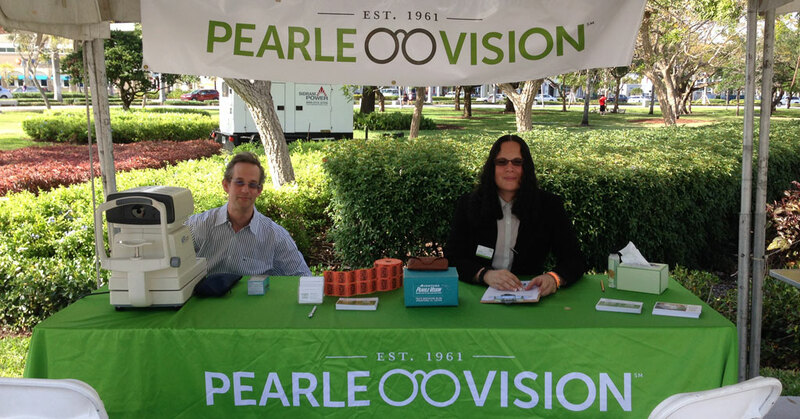 Trusted neighborhood brand Pearle Vision is taking its commitment to care to new heights with outreach programs that help people in need and build brand awareness. 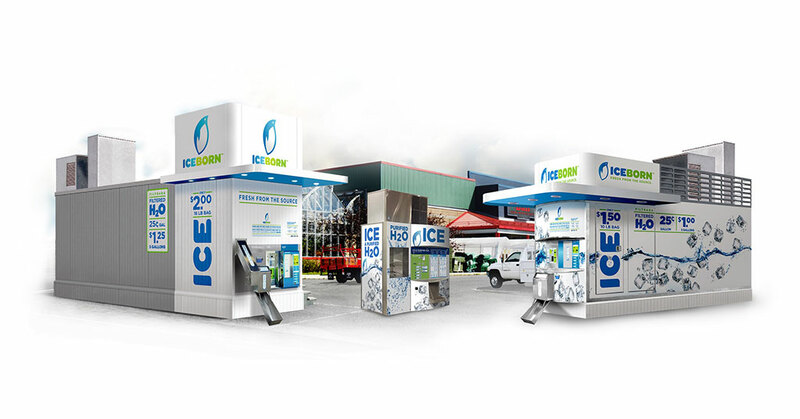 True REST Franchising is leading the way in the flotation therapy industry with a winning business model and true transparency. 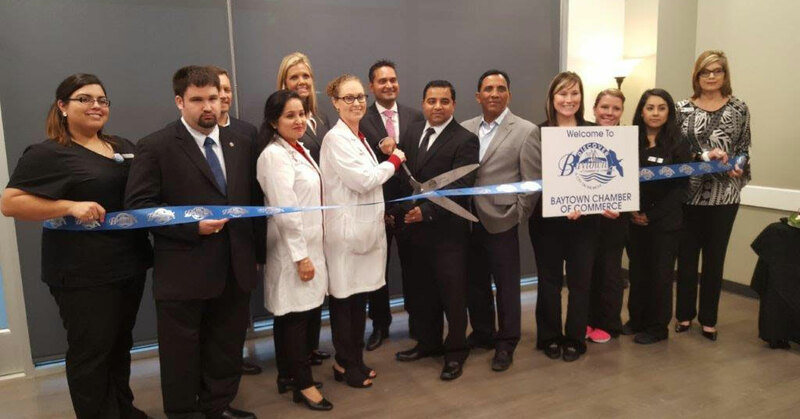 Nation-leading non-emergency provider American Family Care is changing the face of the industry as an urgent care pioneer on the road to expansion through franchising. 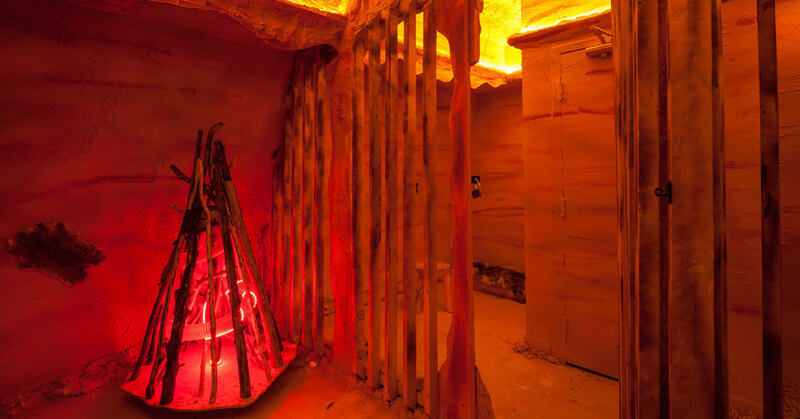 PanIQ Escape Room is set for rapid U.S. expansion of its engaging escape room concept as a leading brand and pioneer of the unique form of entertainment that is all about the experience. 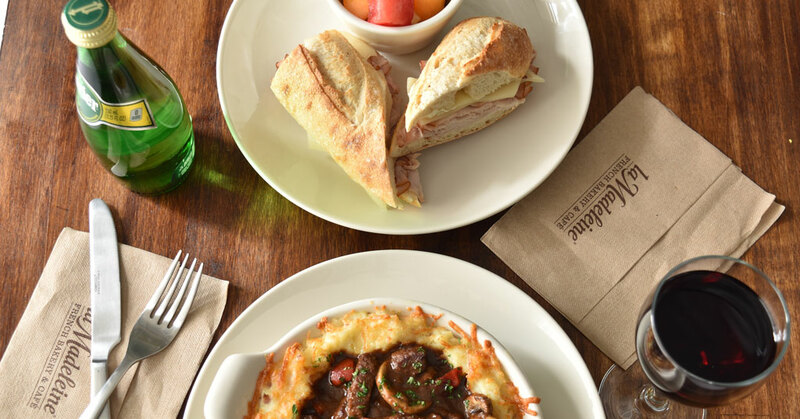 la Madeleine French Bakery & Café is serving up a new recipe for growth. 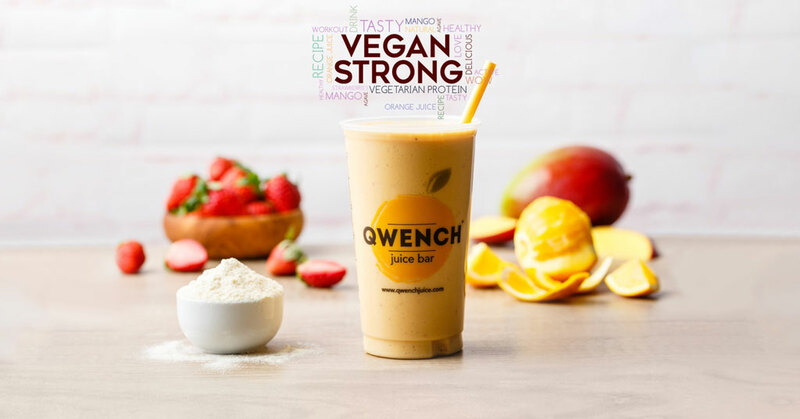 The French-inspired fast casual franchise is set to unveil a new restaurant prototype poised to bolster an aggressive refranchising program and expand the reach of the beloved brand. 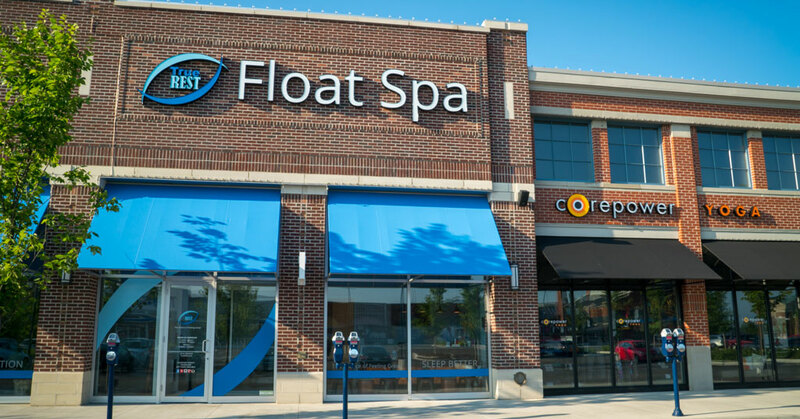 True REST Float Spa is riding a wave of popularity as a high-net profit business model and a solid franchise fit. 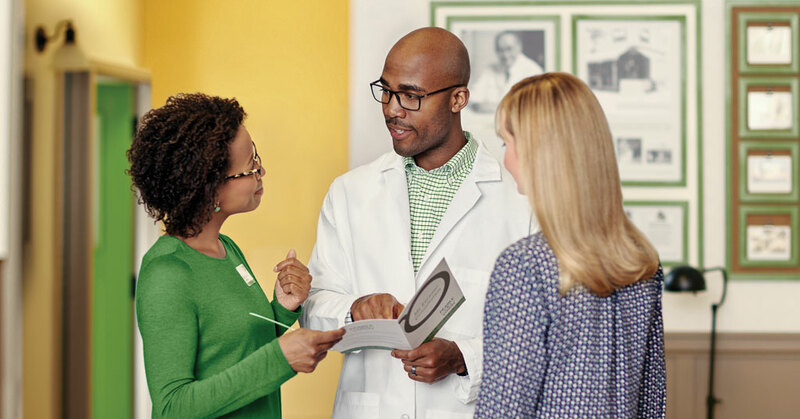 Leading national retail brand Pearle Vision is reconnecting with its franchise roots as a high-quality, genuine neighborhood eye care provider. 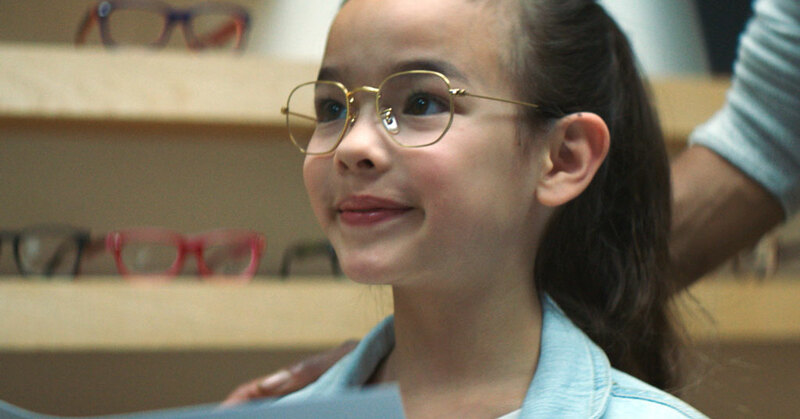 For Pearle Vision, “Small Moments,” an approach illustrated in the brand’s award-winning marketing campaign, is much more than just advertising. 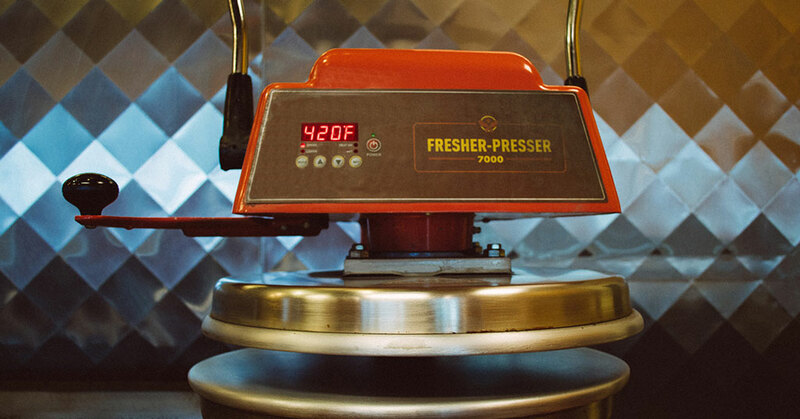 It’s a philosophy for how every aspect of the brand’s operations comes together—for both the patient and licensed owners. 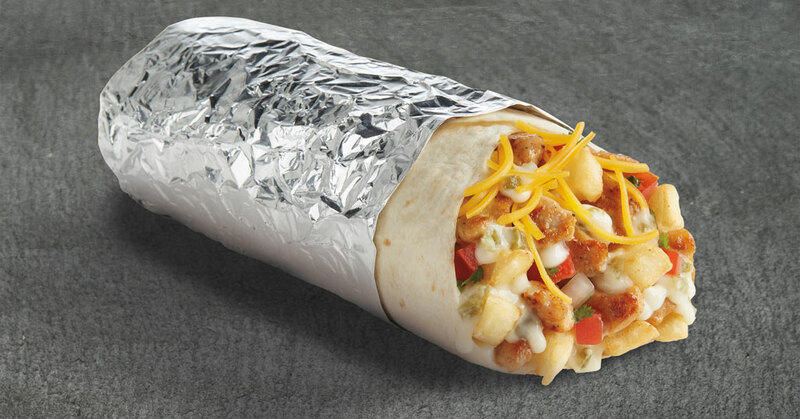 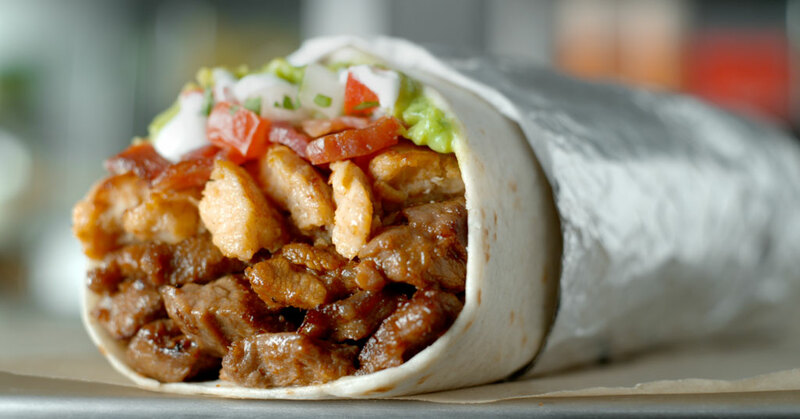 Pancheros Mexican Grill is in the business of making better tasting, better built burritos---and business for the fast-casual Mexican brand is good. 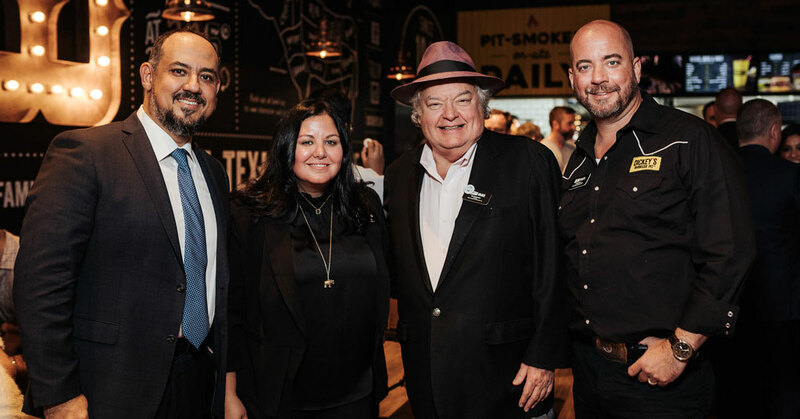 Dickey's is the "largest barbecue chain in the world", and it's about to get even bigger with first-time international expansions in the Middle East and Canada.